October Oaks is a Mather family labor of love! We have succeeded in turning our beautiful farm into the perfect wedding setting! With gorgeous woods, a vast meadow, and natural barriers to any streets, October Oaks provides an incredibly intimate setting for weddings and events. 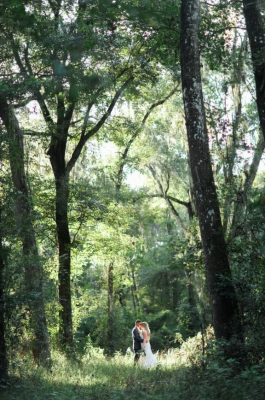 Covering 80 acres in Webster, Florida, brides have an infinite number of options for their ceremony backdrop! We have built a fabulous barn, bridal suite, and firepit! Our aquaculture pond will make a beautiful backdrop for a waterside ceremony. 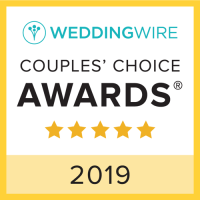 If you'd like to help shape our look and customize your perfect wedding, please reach out! We also offer a military discount!